There are few things people greet with less enthusiasm than scheduling and attending meetings. They’re at the center of almost everything we do as a business, yet somewhere along the way, something went terribly wrong to tarnish their reputation. Why is it that so many of us hate meetings so badly? 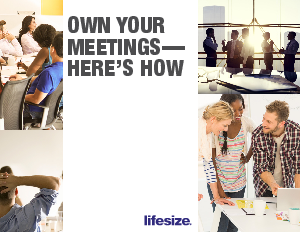 Download the guide to learn how to effectively own and run your meetings.